The merchandise manager for a band is accused of stealing around $18,000 from a box on a tour bus in Hartford. 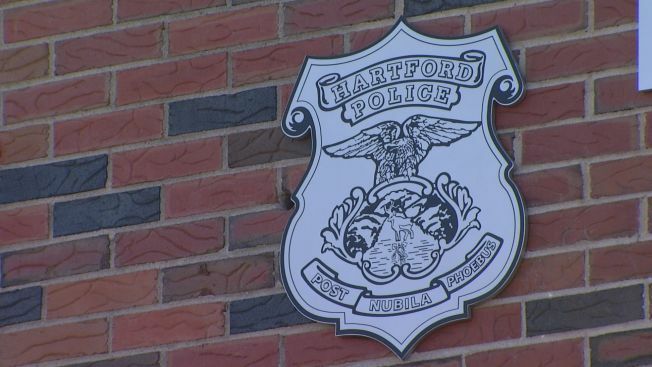 Police said officers responded to 31 Webster St. in Hartford at 1:15 a.m. Monday when band members reported that $18,000 they had in a cardboard box on their tour bus had been stolen. They said they suspected the merchandise dealer took it and told police he was acting suspiciously when questioned. The merchandise dealer initially denied having anything to do with the missing money, police said. A couple hours later, band members asked for police help and had additional questions. The band members had searched their trailer and found the cardboard box with the money wrapped up in the suspect's sweater with other merchandise boxes, according to police. The merchandise dealer continued to deny being involved, but eventually admitted to taking the money once he realized the band was firing him and he wouldn’t be allowed back on the tour bus, according to police. Police identified the suspect as 32-year-old David Chapman, of Tempe, Arizona. They said he told them he was tired of seeing the band members leaving money all over the bus, wanted to prove a point and was going to return the money later in the day. Chapman was charged with larceny in the first degree and interfering with police.